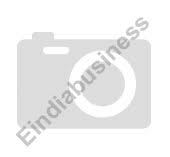 We are leading manufacturer trader & suppliers of hardware items. Manufacturers & exporters of door hinges. Manufacturing and exporting of antique door hardware, door handles, door knobs & letter Plates, antique window hardware, antique cabinet hardware. Manufacturer & exporter of Hinges. Manufacturer and exporter of black antique hardware fittings. Manufacturing and exporting of handles, lock bodies, pin cylinders, door / bathroom fittings, patch fitting, door closer, floor spring, hinge, tower bolt, all building hardware products, etc. Manufacturer and exporter of black antique door hinges. We offer water treatment, sewage treatment and hardware solutions like aldrops, tadi, handles, stainless steel hinges, ss door kits, glass pull handles. We have a complete solutions for sewage treatment plant from supplying, servicing and annual maintenance contract support. 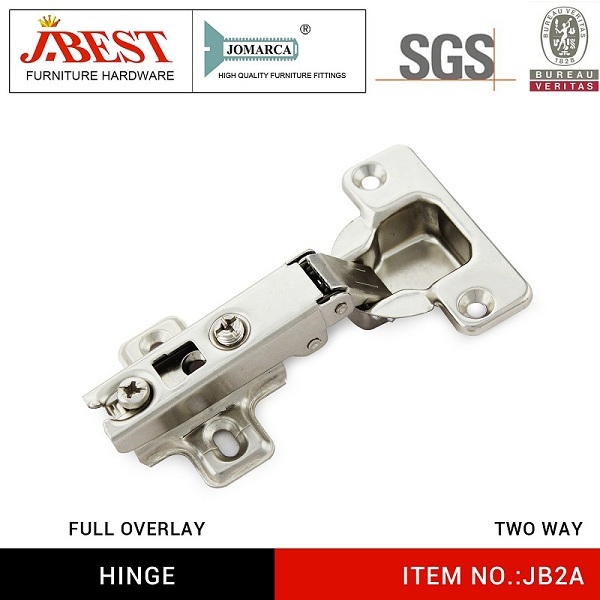 Manufacturer & exporter of hinge.